How to Edit Basic Real Estate Photos Using Adobe Photoshop CC? Photo editing can recreate ordinary pictures to look extra amazing. Enjoining your family on a trip to a splendid vacation, attending parties with your friends or possessing great memories of special occasions, taking pictures from these events can eventually make the event more extraordinary. In these times of digitization and information age, almost everything we think of can be completed at the tip of the fingers. Picture editing is one of the most common tasks to be done when it comes to enhancement of pictures. Old images, photos and videos are the ones which are preferred to be edited. Image restoration of these types of pictures ultimately needs a particular set of skill. With proper knowledge on photo editing, it can be guaranteed that profits can grow exponentially when used in a correct and professional manner. 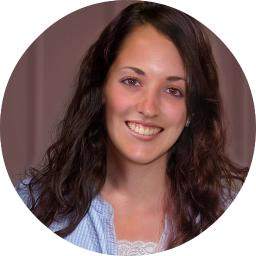 Photo editing is valuable to portraits for personal representation of pictures. It can be utilized for special occasions like birthdays, anniversaries, weddings and other eventful ceremonies. It is also suitable for commercial projects and businesses, like real estate, in particular. Photo editing can also help service and advertising firms for real estate companies and brokerage systems. It can increase the aesthetic beauty of properties by the enhancement and enrichment of images. Images are edited by making the color more vibrant and to make the photos look more entertaining to stare at. These modified images may turn out to be used for listing services for other websites. Some of the things that can be achieved when editing photos include the changing and enhancing the colors. Unwanted background can also be removed by means of cropping. Photo enhancing also includes adjustment of contrast, brightness and sharpness. What is more remarkable is by making a black and white photo turn to a colored photograph. To make photo editing clearer and more detailed using Adobe Photoshop CC, it is important to have this application downloaded to your PC or Mac. Editing and previewing of Canvas should be done first in order for the blank page to show up. Unlocking the background layer is done by the LOCK symbol. You need to double click this so that a new layer screen will pop out. To add more layers, simply click DUPLICATE LAYER or NEW LAYER. Take note that if you have three new layers, you need to work on a separate layer for circle, colors and always save your work. There are other special features that are built-in in an Adobe Photoshop CC. The list includes changing color background or foreground by means of editing the stroke pixel, stylizing the gradient background, filtering and more. Since it is assumed a real estate photos are the ones needed to be edited, it is automatic to identify the tool box on the left part of the screen and familiarize all the feature given in that box. Noticeable at the right side of the screen is a setting for file storage. Make it sure that the storage must be spacious enough as Photoshop files are relatively big. The most popular tool used in photo editing is Adobe Photoshop Creative Cloud (CC). This is considered by many as the most advanced digital imaging software. The very basic step to use this is to download Photoshop CC. Adding effects to real estate pictures can be limitless unless your retouching skills are exceptional. This is not to discourage beginners but it is a popular notion that whenever you have competitive background when it comes to technology, you certainly have the edge. 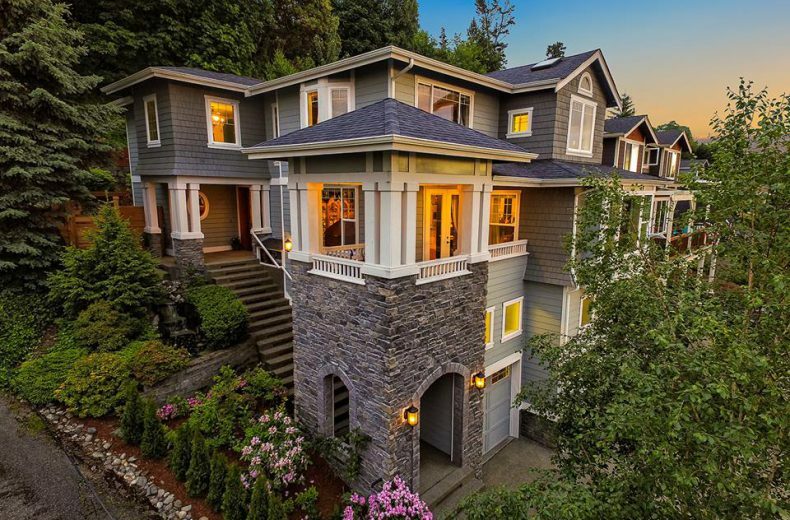 Below are the steps on how to make real estate photos enticing to viewers. 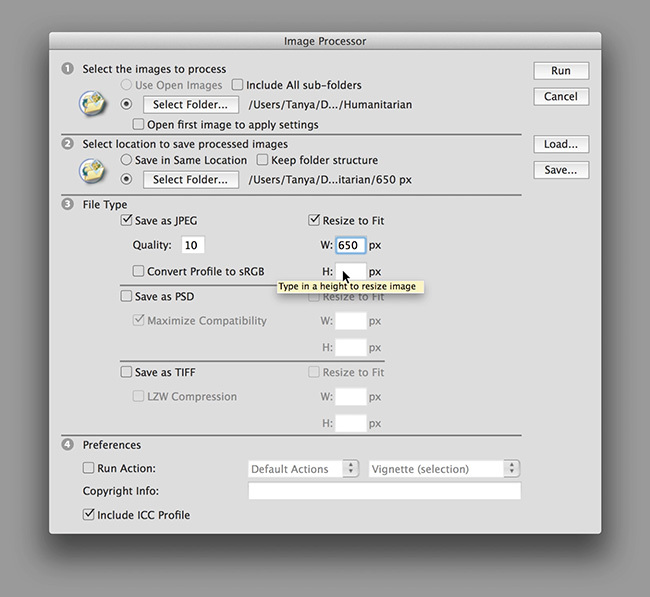 Using Image Processor to enhance real estate photos, you need to choose “Select Folder” and select JPEG for resizing. You need to choose “Include ICC Profile” afterwards then click “Run”. Image Processor can basically resize a number of photos that will save you lots of time. This is a significant tool of Photoshop CC. More often than not, picture editing largely involves correction of colors. With the use of Photoshop CC’s powerful tool called Curves, correcting the colors to what you desired can take some precious time to master because “Curves” is a complex feature of Photoshop CC. 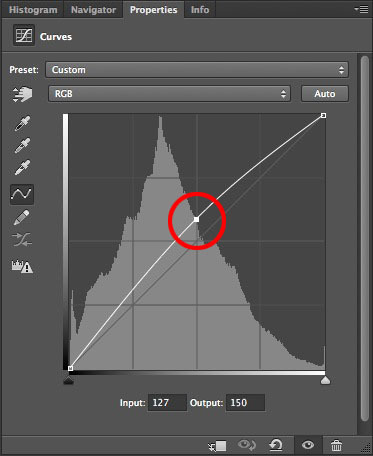 Since the image is assumed open in Photoshop, go to “Image”, proceed to “Adjustments” and finally select “Curves”. You need to click “Auto” for you to be able to grab the diagonal line located at the center. This line is used to brighten or darken the image. Another feature of the “Curves” is the presence of eyedropper. Eyedropper is used to select the black and white qualities of a photo. It can locate and optimize even the slightest color difference. This is a small process that a photo needs to undergo during enhancement. Mimicking the functions of “Curves”, “Hue and Saturation” is another feature that is very significant in the augmentation of color correction. Although this feature seems common to use, it will take to perfect this feature. “Hue and Saturation” has a variety of options. This feature is very relevant and important to real estate photos because the enhancement of greens and grass is a challenge for all users. 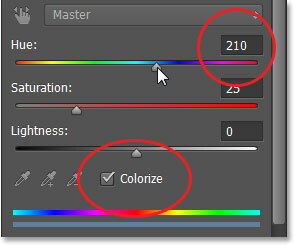 After getting your image opened, go to “Select”, followed by “Adjustments” and then click “Hue and Saturation”. You can easily adjust the hue to +15, and saturation/lightness to -5. Once these adjustments are made, simply click OK. This feature should make the tone of the photo more vibrant. I am a technology enthusiast. I love high-tech gadgets that help improve our lives. I also enjoy organizing things around my home. A proud staff member of Phixer, a multimedia company in Seattle, US.